General Construction and Remodeling Contractor in Pittsburgh, PA - Gold Star Construction USA, Inc.
Gold Star Construction USA, Inc.
About Gold Star Construction USA, Inc.
Gold Star Construction USA, Inc. is a general construction and remodeling contractor located in Greater Pittsburgh,Pennsylvania. 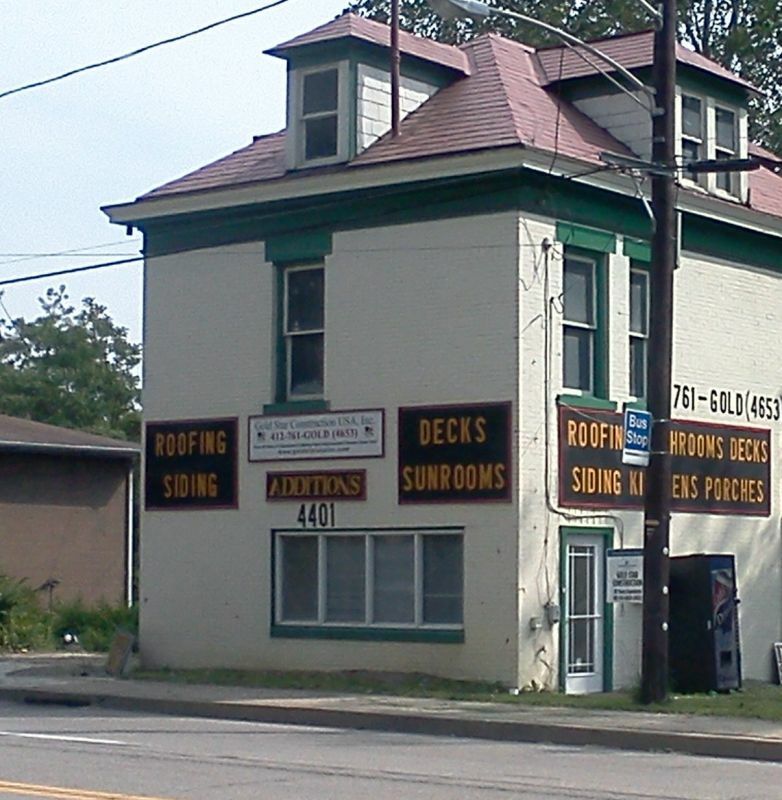 We specialize in bathrooms, kitchens, decks/porches, retaining walls, sun rooms, and game rooms. 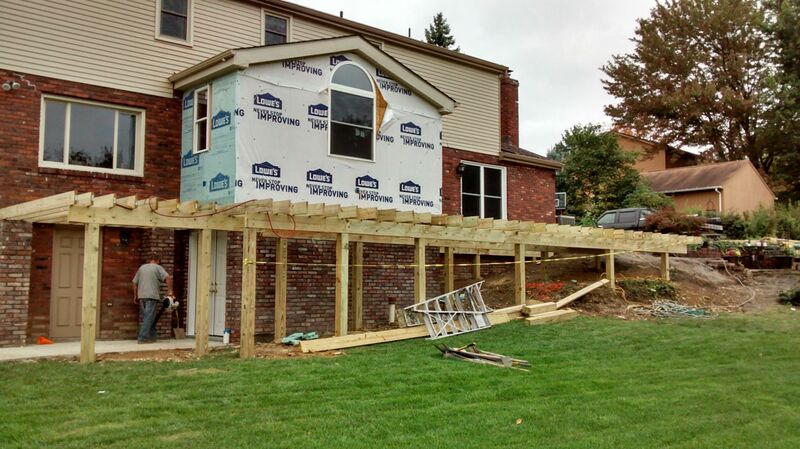 We do room additions and basement finishing. 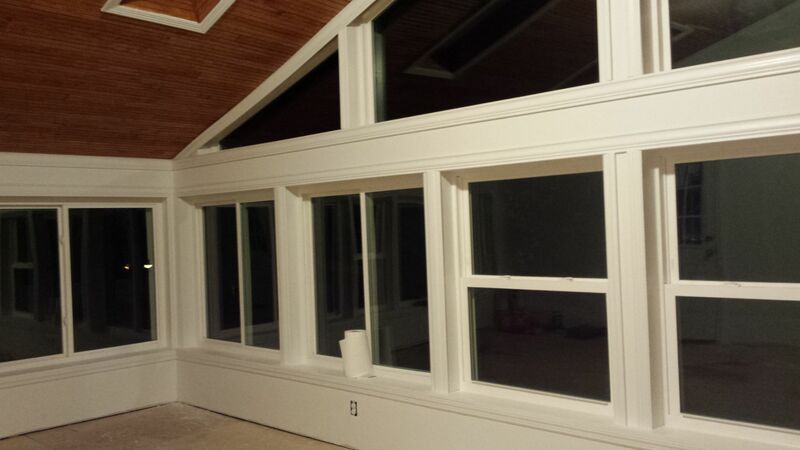 We also install doors, windows, and flooring. 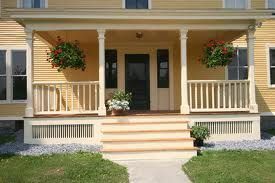 Gold Star Construction USA, Inc. has over thirty years of experience in making construction dreams come true. 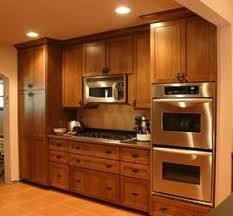 We offer free estimates and a free DVD of our projects upon request. Pittsburgh,	Akron,	Canton,	Cuyahoga Falls,	Altoona,	Warren,	Coraopolis,	Stow,	Indiana,	Massillon	and other cities within 140 miles of Pittsburgh.,	Kent,	Monroeville,	Green,	Allison Park,	Uniontown,	Cranberry Twp,	Gibsonia,	Mc Kees Rocks,	Alliance,	Du Bois and Johnstown	. What is your AAA rating? How long is your work warranty? I went to school, became a construction engineer, and followed in my father's footsteps. I formed a corporation, got the best tools, and hired the best laborers and technicians for the work. Fixr has validated the email provided by Gold Star Construction USA, Inc..
Fixr has reviewed the content provided by Gold Star Construction USA, Inc. to match our community guidelines. Gold Star Construction USA, Inc. has been rated with 30 experience points based on Fixr's rating system. Be the first to review Gold Star Construction USA, Inc. Contact Gold Star Construction USA, Inc.